This Christmas, join us on a magical journey in a world where toys come alive! 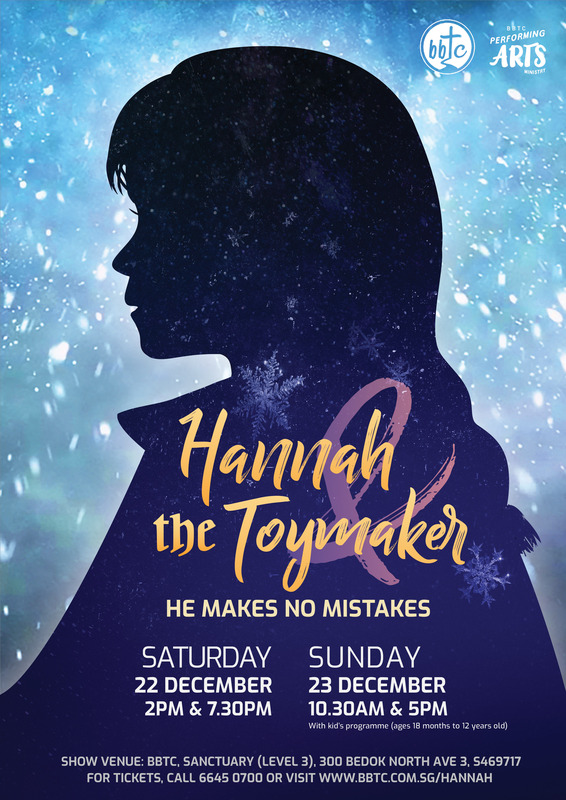 Follow Hannah as she goes on a journey of discovery about herself and the Toymaker. Why was she made this way? What was the Toymaker’s purpose? Did he make a mistake? Packed with exhilarating drama and choreography, special effects and a beautiful soundtrack, this is a drama that will move hearts, entertain and inspire. Invite your pre believing friends and loved ones!